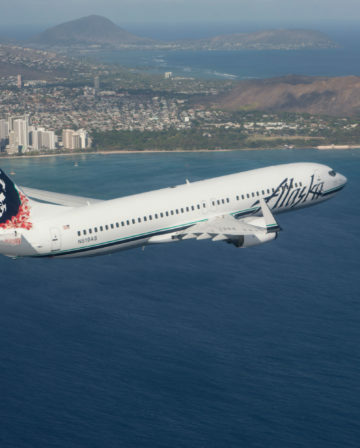 Regular readers know that we absolutely love Alaska Miles here at InsideFlyer UK. 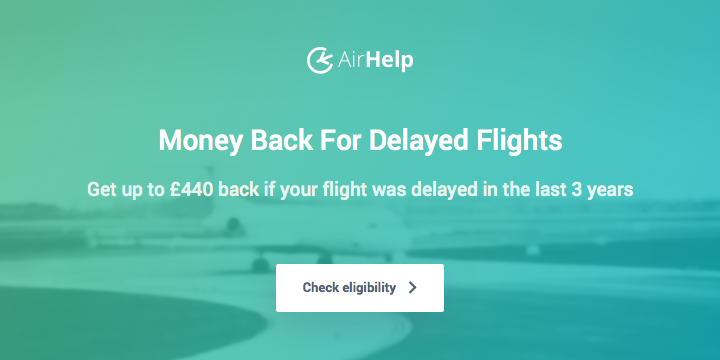 The main reason for this is because there a number of fantastic Alaska Mileage Plan sweetspot redemptions – which usually take advantage of the fact that Alaska allows free stopovers (for as long as you want) at most hub cities, even on one way redemptions. I’ve been playing around with various routes on the Alaska site recently (accidentally discovering a way to book Singapore Airlines flights using Alaska Miles!) and came across an incredible new redemption option. When I say ‘new’, I mean new to me (I don’t actually know how long it’s been possible) – and if I wasn’t aware of it, I imagine it’s new to the vast majority of readers too. You may not be familiar with Alaska partner ‘Condor’ – it’s a German airline that focuses primarily on leisure flights. 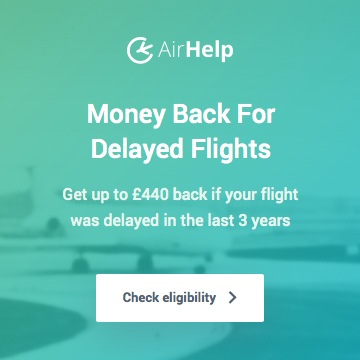 It may lack the glamour of Alaska redemptions for flights on Cathay Pacific or JAL First Class, but it offers a unique advantage: the ability to have your free stopover in Europe, combined with good award prices. It’s also possible to have stopovers in Helsinki with Finnair, or London with BA, but Finnair awards are relatively expensive and BA imposes very high surcharges. Because, you can basically get 2 long haul flights for the price of one. Remember that you can have a free stopover for as long as you want (within the booking window) in a hub city, even on one way redemptions. For Condor, the main hub is Frankfurt – which you can use Avios or low cost carriers to position to cheaply and easily. 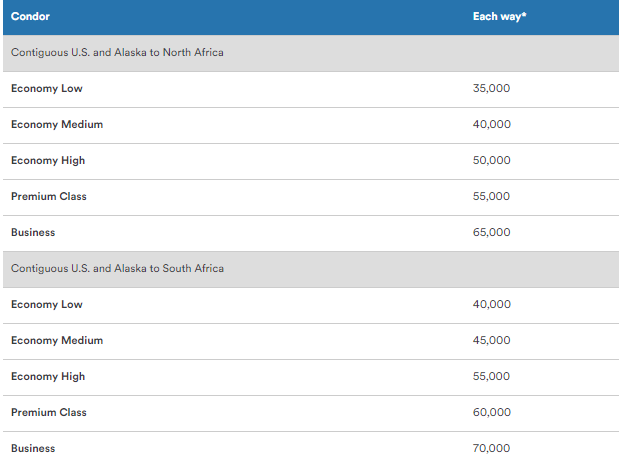 The image above shows Condor Business Class availability on the Alaska site for flights between Cape Town and Vancouver, via Frankfurt. As you can see, the cost is 70,000 Alaska Miles and ~£120, which is an ok price for that itinerary, but not particularly special. The important thing to notice are the dates highlighted in red at the top of the image, which show that the Cape Town-Frankfurt flight is on 4th October and the Frankfurt-Vancouver flight is on 12th October – that stopover can be (more or less) as long as you want. I picked the dates at random, but (subject to award availability) you can pick any dates you want, up until the end of the current booking schedule. 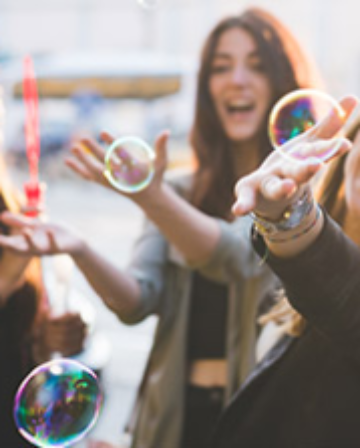 Let’s say then, that you had used Avios or other miles to fly out to Cape Town and wanted a flight back to Europe in May, but also wanted to book a trip to Vancouver in October – you can combine the two here. If we split the cost 50/50 between the flights, you would effectively be paying 35,000 Alaska Miles + ~£60 to fly one way Business Class from Cape Town to Frankfurt, and 35,000 Alaska Miles + ~£60 to fly one way Business Class from Frankfurt to Vancouver. This works exactly the same in the opposite direction (Vancouver-Frankfurt-Cape Town) too, of course. More than you might think – Condor is actually the second largest German airline, although a lot of the destinations are seasonal. Although Condor also flies to Kuala Lumpur, Alaska doesn’t allow awards on Condor between East Asia and the Americas (or Europe). Similarly, it doesn’t seem possible to book Condor’s flights to the Caribbean or Central/South America, because travel between those regions isn’t permitted on Alaska’s Condor award charts. The USA (inc Hawaii), Canada and Mexico are permitted though. 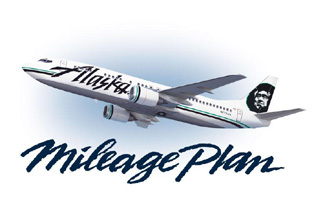 Alaska Mileage Plan allows you to add flights on Alaska itself to partner awards (note you can’t mix multiple partners on one award though, Alaska itself is the only exception), so the North American options are actually even more extensive, and include Alaska’s flights to Hawaii. How many miles do I need for these award flights? 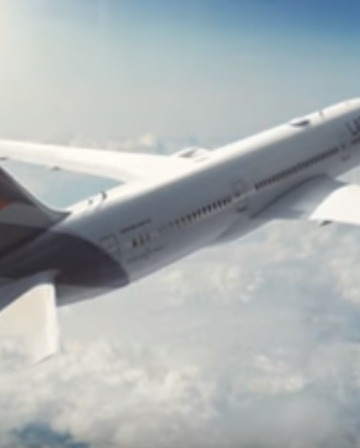 What is flying on Condor like? I haven’t flown with them personally, so can’t say for sure. I imagine Economy isn’t substantially better or worse than what most European carriers offer, but that’s hardly a ringing endorsement. Business Class is angled rather than lie-flat, which isn’t competitive at all these days. That said, the reviews I’ve read (including this characteristically thorough one from Ben over at OMAAT) suggest that the food/drink and service are actually pretty decent – or at least better than anticipated. 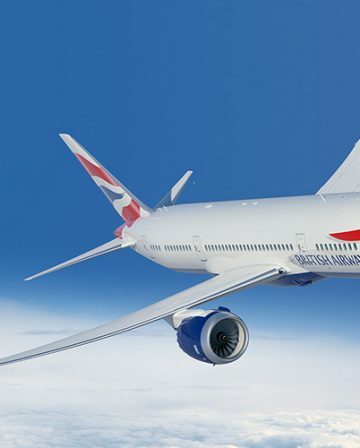 I know these sort of articles/deals aren’t for everyone, but I always think it’s worth knowing what your options are with points/miles – and if you can take advantage of this, it’s a truly remarkable deal (for Economy Low and Business Class). Did you already know about using Alaska Miles on Condor? Have you flown with Condor before – how was it? I had been playing around with Condor as well because I love a good travel hack using stopovers, but ultimately decided not to write about it. Why? Business Class is appalling. I mean 1990s standards at best. The seat is shocking and the food and drink were mediocre. On a day flight you can just about imagine yourself in another airline’s Premium Economy. As for the actual Premium Economy and Economy, I haven’t experienced them personally but from what I gather PE is like any other airline’s Economy, and Condor’s Economy is sardine can tight. Point taken on the quality of the product, but it’s still a remarkable deal – even in Economy. I know we love the JAL/Cathay redemptions, but these ones are really a lot more practical for most people in the UK/Europe. The destination possibilities are superb too – eg. combining Mauritius or the Seychelles with Hawaii or Alaska! The “I already knew that, but have higher editorial standards than you”, doesn’t paint a great picture. Business class is average and not lay flat. Economy is tight and PE is just economy “ tight “ with nicer food. In addition non-USA short haul there are no premium seats (Euro business at best). 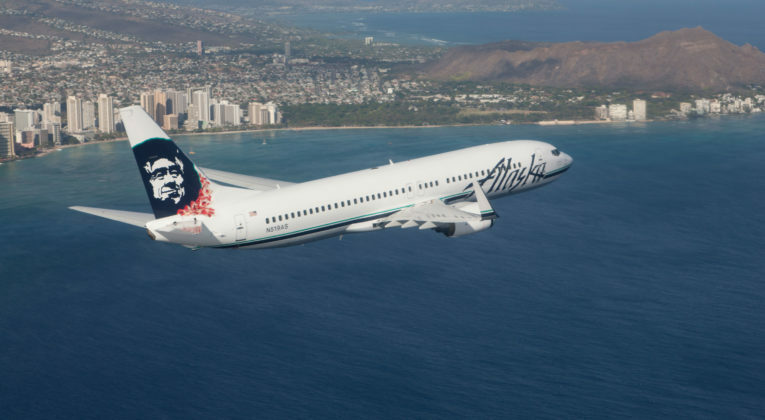 Alaska is decent on the USA side if connecting but may require long layovers. I have had 11 hour layovers in Seattle using this strategy. The price is good but not on par with other offerings considering Frankfurt to Seattle is 10+ hours. Thanks for sharing Dan! – Having flown with Condor, how would you rate this in terms of overall value? (for something like Cape Town – stopover frankfurt for 6 months – Hawaii)?